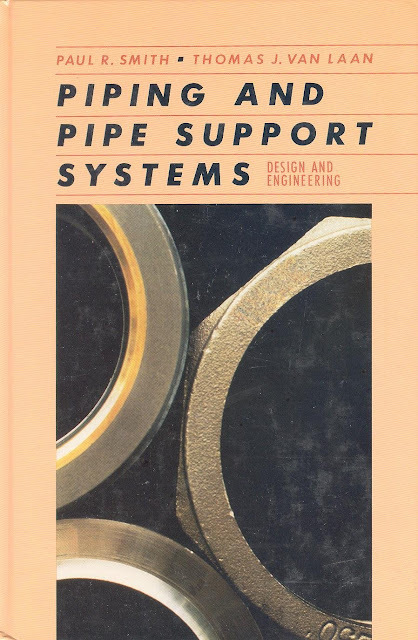 Originating as a set of lecture notes for a piping design and analysis workshop, this comprehensive, state-of-the-art reference is the only guide of its kind in print today providing broad coverage of pipe stress and supports engineering. 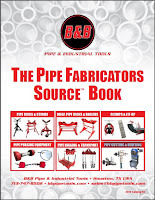 Full of practical 'how-to' information, the book is detailed enough for the seasoned professional, yet easy enough for the novice to understand. 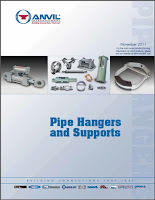 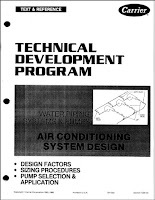 In it, the design criteria, codes, standards, and regulations are explained for power piping, fuel gas piping, chemical plant and refining piping, liquid petroleum transportation piping systems, refrigeration piping, gas transmission and distribution piping, building service piping, and nuclear power piping. Clear, thorough, and up-to-date, this text is required reading for all professionals and students in this rapidly changing field.